I am a Purex Insider and as so get all of the great perks of being able to try and share with you guys all the awesome new and existing Purex products. I thought I knew it all and had tried everything Purex but I was wrong. I recently was able to try Purex Fels Naptha an excellent and so cheaply priced stain remover laundry bar! I love it! 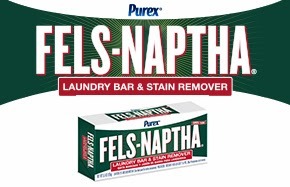 Purex Fels Naptha can be purchased at Wal Mart for $1.47 per bar (prices may vary from store to store). My kids pile on the stains we need a heavy stain remover and we are low on money so we need one moderately priced as well! Fels Naptha is amazing priced low and works so well. I was amazed when it took grass stains out of Christian's school jeans. I will be adding Purex Fels Naptha to my laundry regime. Don't forget to follow Purex on Facebook and Purex on twitter to stay up to date on all their newest products, contests and promotions. 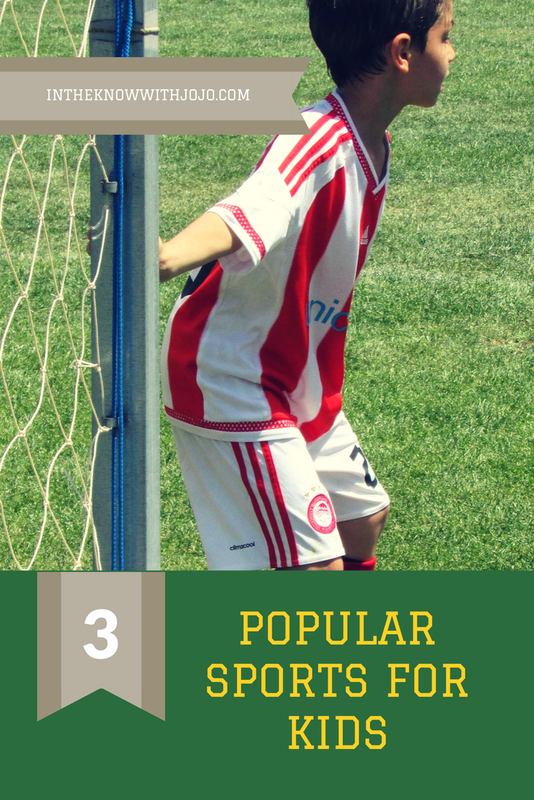 Also check out the Purex website for where to buy Purex, laundry tips, Purex product info, games and promotions! And last but not least keep an eye out on facebook this week as Purex has given me some free product coupons I will be giving my readers a chance to win so be sure you are following Free For All on facebook for your chance to win!